Jakarta Birder provides birdwatching guide and custom-made bird tour for Java Island, it was founded on 05 February 2009. 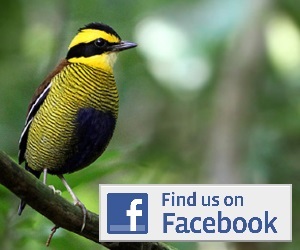 Jakarta Birder specialized in finding most of the Java endemic and endangered species such as the famous songsters Black-winged Starling and Rufous-fronted Laughingthrush. 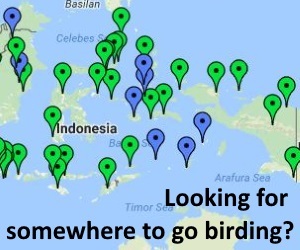 Jakarta Birder also collaborated with Seabirds Indonesia for Seabirds Survey.